East Coast Electrical Equipment Company​ opened its doors for the first time 1968, here in Youngsville, North Carolina. Since then, we’ve proudly grown from a humble family business to a company recognized the world over for our extensive electric motor selection. We offer new, used, rebuilt, and remanufactured electric motors and controls to both domestic and international clients of all sizes. 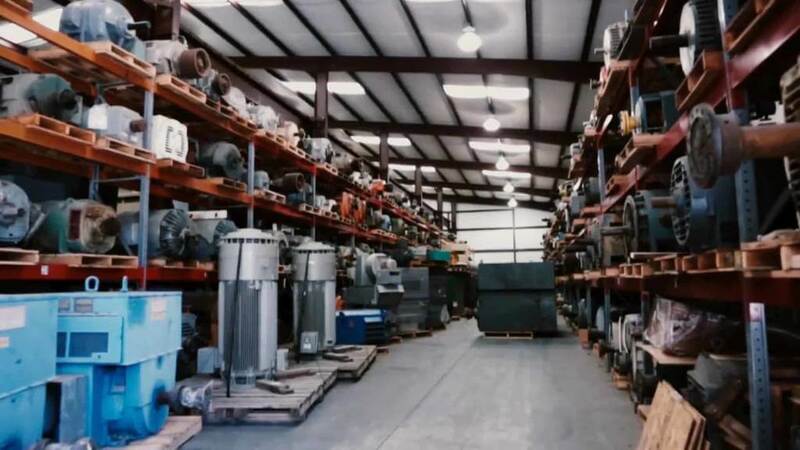 We know that the key to keeping our customers coming back is carrying the specific motors they require, which is why we house the largest inventory of A.C. and D.C. electric motors in the United States. When browsing our catalog of electric motors and electric motor controls ranging from 1,000 to 20,000 HP AC in ​wound rotor​, squirrel cage​, ​synchronous​, ​vertical​, and ​DC motors​, you’ll quickly realize there’s not a motor or electric motor control that we can’t pair you with for the lowest price available, as well as properly applied. We at East Coast Electrical Equipment Company​ also know that what sets us above our competition comes down to one thing: our proven track record of going above and beyond for our customers. We’re happy to offer the guidance and expertise or our staff both during and after a sale. Our sales engineers boast a combined 140 years of experience in electric motors and control application and support - so you know you’re in good hands. Not only is our support unparalleled, but so is our speed. That’s why we minimize our clients’ exposure to production downtime by providing them with our industry-leading, 24-hour, coast-to-coast delivery. Though our headquarters are here in North Carolina, we service customers far beyond our home base. We maintain working relationships with customers all throughout North America, Latin America, and South America, while also working to meet the needs of our clients in Europe and the Middle East. In fact, our commitment to customer satisfaction serves as one of the many reasons we’ve been the choice supplier of electric motors and controls to internationally renowned clients such as ​Proctor and Gamble​, ​Exelon​, and ​International Paper. We'd love to serve your Electric Motor needs. When you work with East Coast Electrical Equipment Company, you’re choosing to work with a company that has consistently provided its customers the highest quality electric motors and controls at the lowest prices for over for over fifty years. 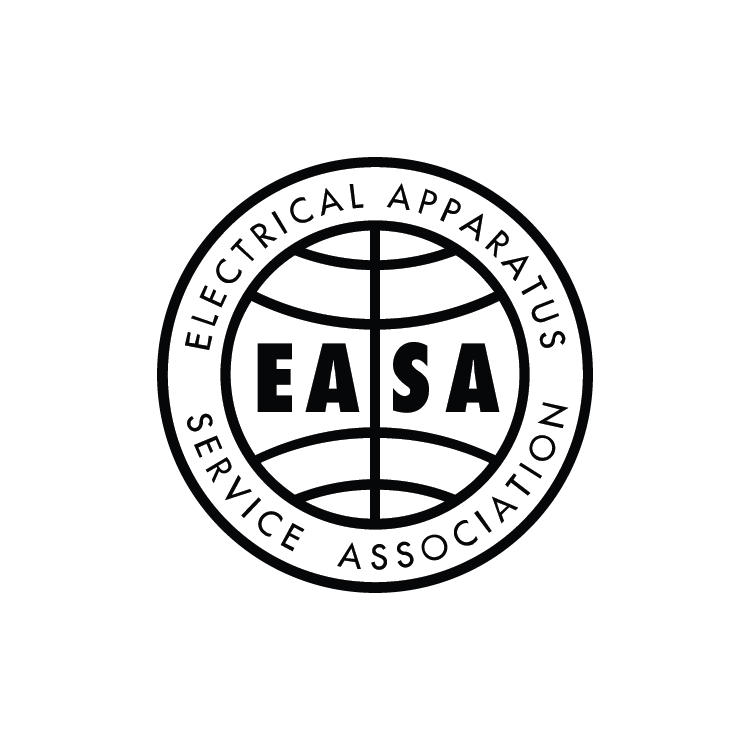 From the beginning, our extensive knowledge of electric motors and controls has given our worldwide clientele the effective and compassionate customer service we know they deserve. 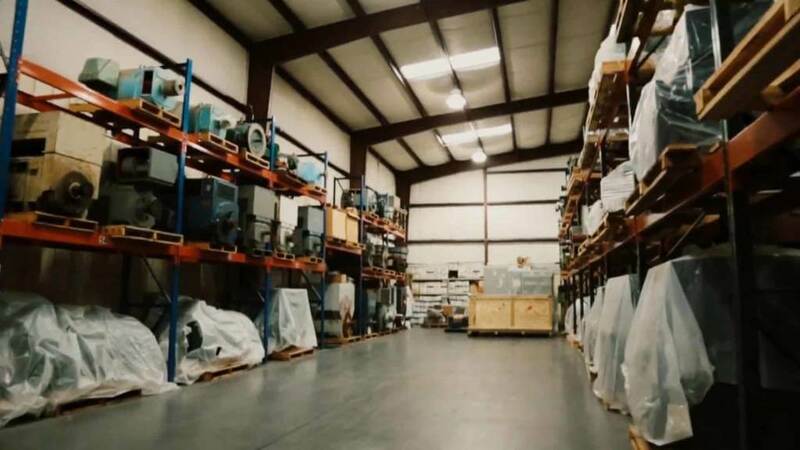 There’s a reason that we’re the number one supplier of A.C. and D.C. electric motors and electric motor controls in the United States, and that’s our dedication to service. From ​inquiry to delivery​, we’ll be there every step of the way to ensure we provide the best electric motor and controls solution for your organization. Discover why companies like ​Georgia Pacific​, ​Packaging Corporation of America​, ​US Sugar​, and so many others trust us to provide great electric motors and controls at even better prices. With East Coast Electrical Equipment Company, you’ll find exactly the right electric motor at exactly the right price.